Set in a future Japan where sea levels have risen and drowned the coastal cities, Umizoko explores survival, culture and the tension of displacement and belonging in the face of disaster. The installation is an interactive puzzle of sights, sounds, and smells from a dystopian though entirely realistic world. Each technological artifact reveals a story of the struggle to love in a society desperate to survive. Part installation art and part live theatre, Umizoko was presented at the 2016 Vancouver Fringe Festival as part of the Generation Hot Series produced by The Only Animal. Within the world of Umizoko, the audience was welcomed into an open warehouse space with various stations included a projected film, a live performance, a prerecorded dialogue, a texting exchange and an online video conversation between the audience and a performer in Japan. 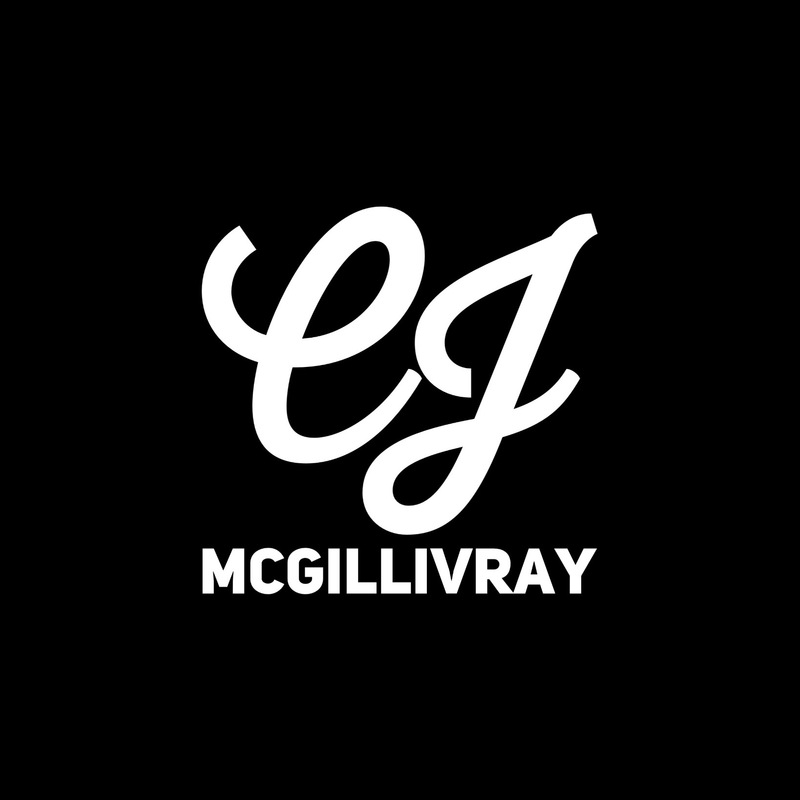 As the audio and visual designer, CJ McGillivray recorded the voice over dialogue, shot and edited the installation video and designed the general sound design for the space. She facilitated the technical execution of each element with the production manager and also ran sound and projections for the performance.